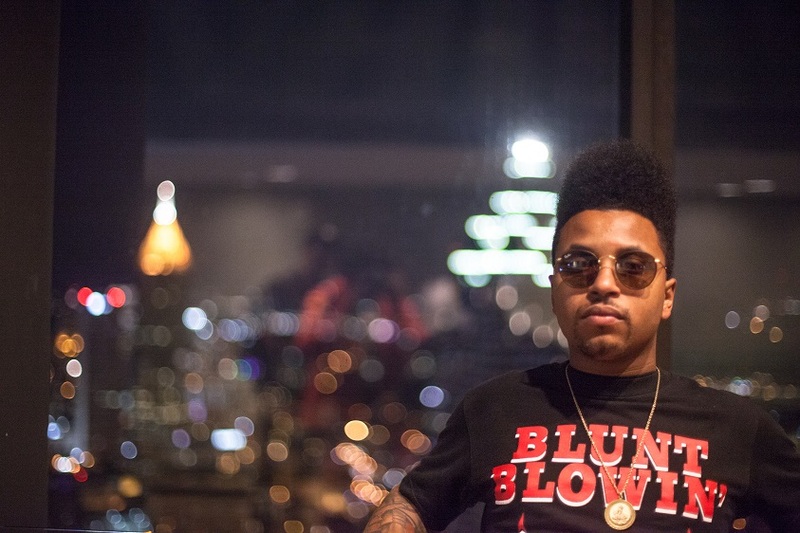 Cincinnati’s Buggs tha Rocka returned to Atlanta for the second year running to perform with Talib Kweli at the A3C Festival 2014. 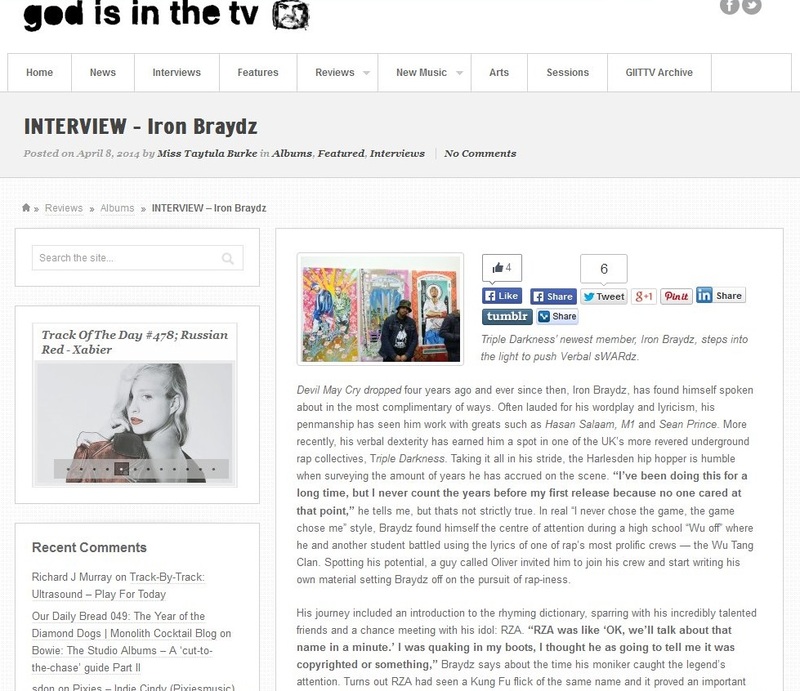 He documented his visit on film in this re-cap video which features appearances by Donte from MOOD, Kid Capri, Jay Electronica, Karen Civil, Bone Thugs n Harmony, Cyhi the Prynce, Losa and many others. 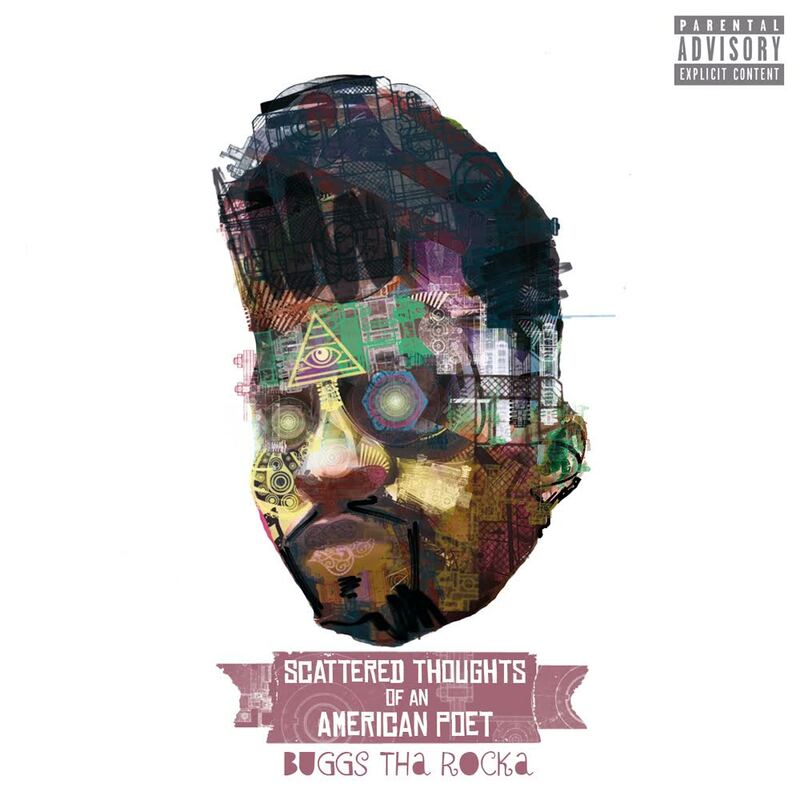 The backing track used is Electric Eel in a Pool of Catfish featuring Tanya Morgan, taken from his new album “Scattered Thoughts of an American Poet” which releases on 10th December 2014. 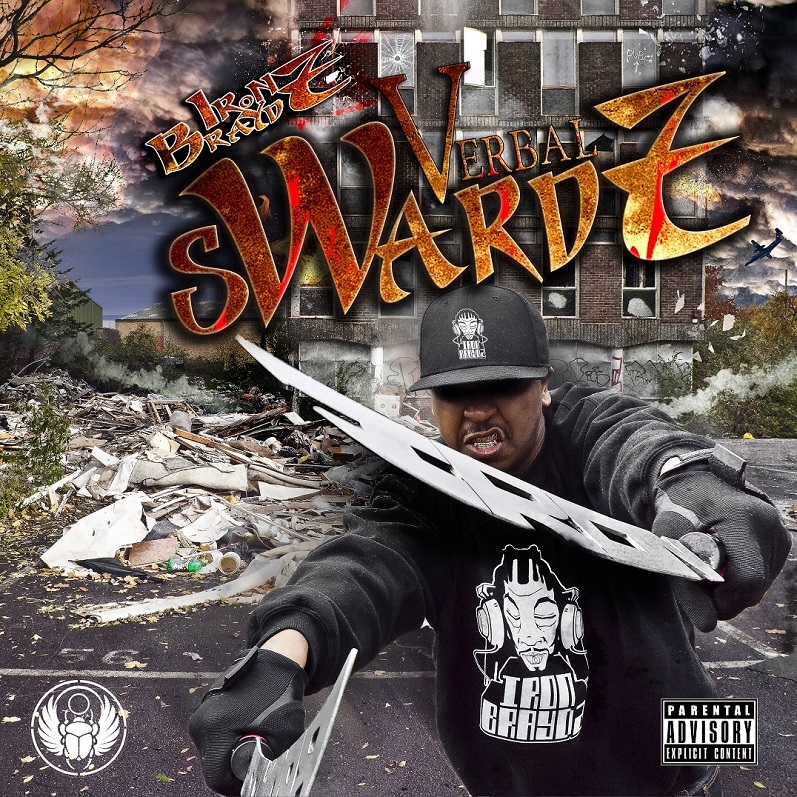 The album features many local Cincinnati producers and artists as well as recognized names such as MOOD, Chuck Inglish, Jake One and !llmind. 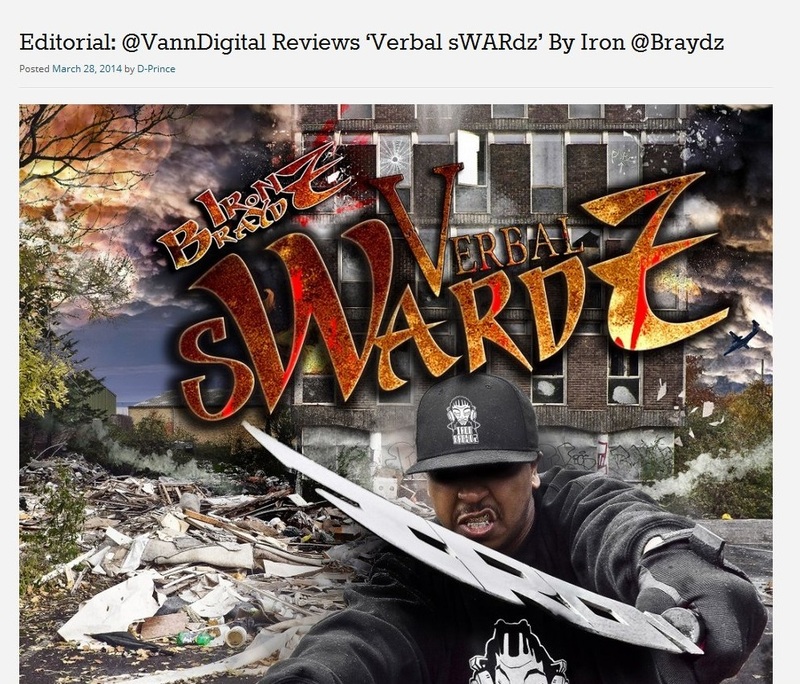 British online music publication God is in the TV took time out recently to meet up with hip hop Emcee & producer Iron Braydz in London’s China Town ahead of the release of his new EP “Verbal sWARdz” which releases to the public on 14th April on his Unorthostract label. 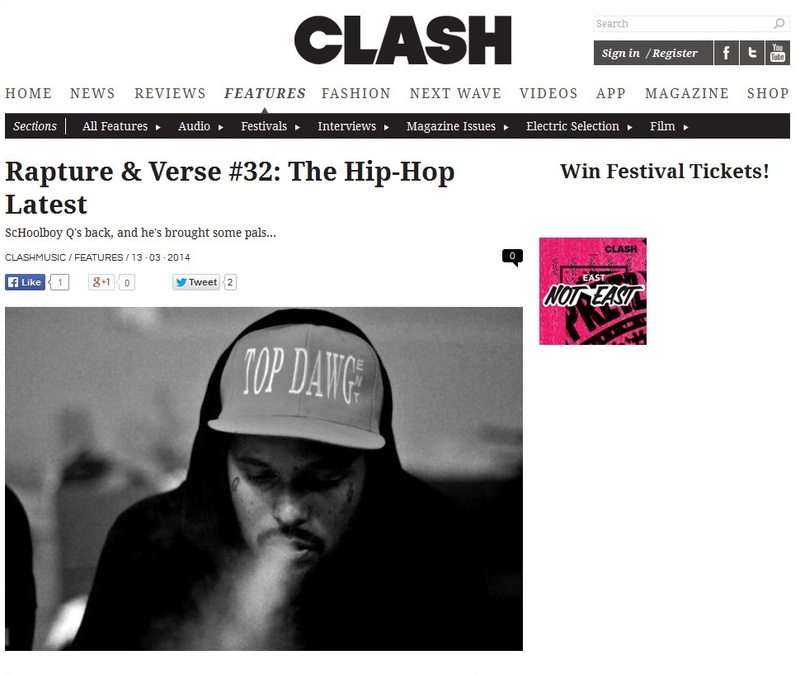 Once again, Matt Oliver has delivered his monthly round up of news and releases from the world of hip hop in his Rapture & Verse column which appears in the long established British physical and online publication Clash Magazine. 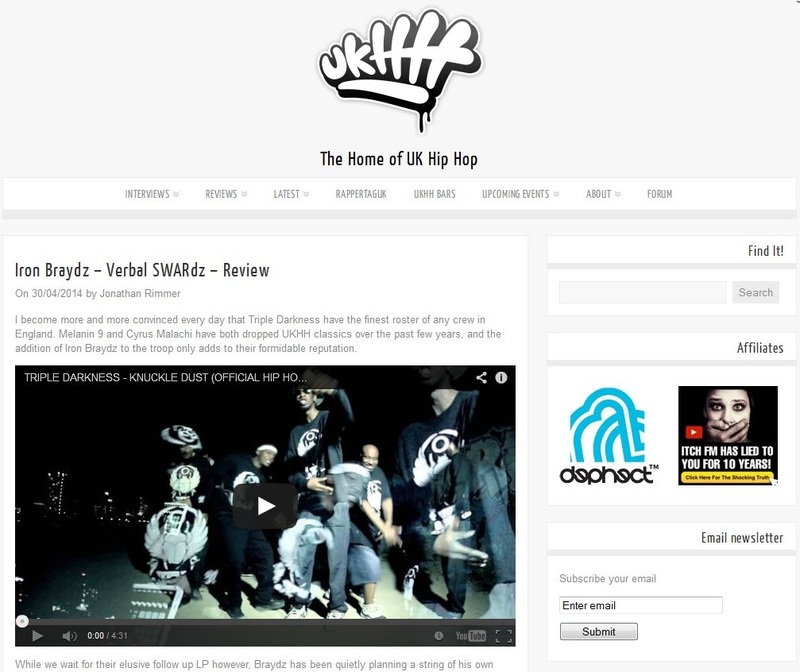 In what is always an information packed look back at the month just passed, the current edition includes The Stonesthrow Documentary launch in Brixton, and further upcoming UK visits by Talib Kweli, Jazzy Jeff, Blu & Exile, Bishop Nehru & De La Soul.